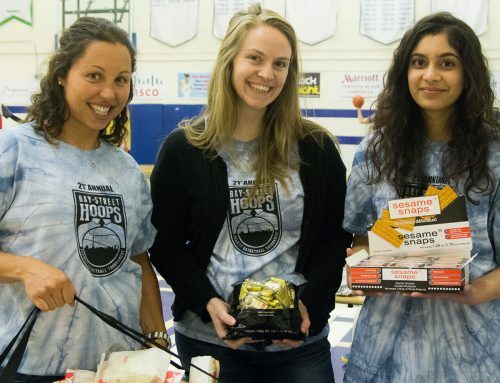 Interested in getting involved with 2017 Bay Street Hoops Tournament, but don’t know how? Here are a couple of ways that you can participate while supporting two great beneficiaries. 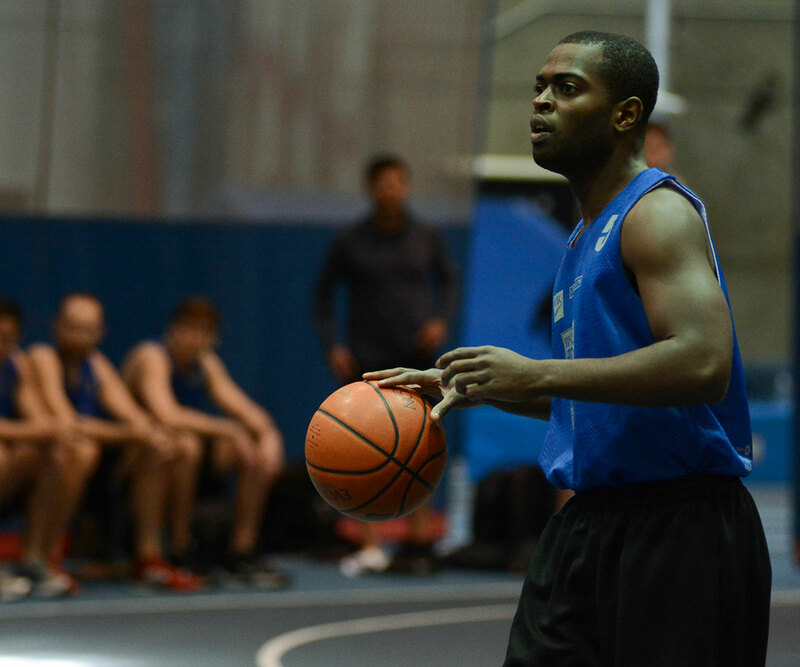 Here is your chance to become involved with one of Toronto’s largest charity sports events. There are a number of different sponsorship opportunities available. Download our sponsorship package to learn more. We can’t run our tournament without our amazing volunteers. There are a number of different opportunities for volunteers, depending on your skills and interests. If you are available to volunteer, please email baystreethoops@gmail.com with the subject line volunteer. The Bay Street Hoops tournament offers great competition for players of all skill levels, while supporting KidSport Ontario and the Drive for Dreams Foundation. Thursday, March 30, 2017 – 6:30 p.m. – 10:00 p.m.
Friday, March 31, 2017 – 6:30 p.m. – 9:30 p.m.
Saturday, April 1, 2017 – 9:00 a.m. – 5:30 p.m.
Saturday, April 1, 2017 – 1:00 p.m. If you are interested in playing in the Bay Street Hoops tournament download our player brochure to learn more. Early bird registration ends February 17, 2017. We are always looking for prizes and silent auction and live auction items. 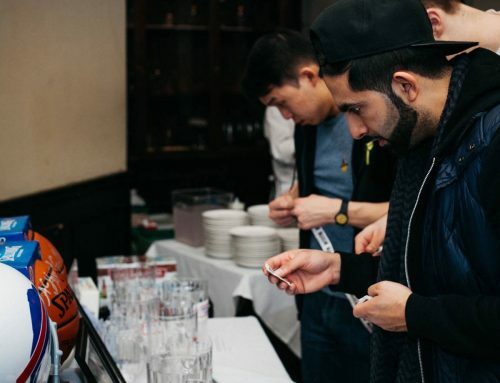 In the past items have included Toronto Raptors tickets, golf passes, autographed jerseys and a gift certificate for a custom suit. 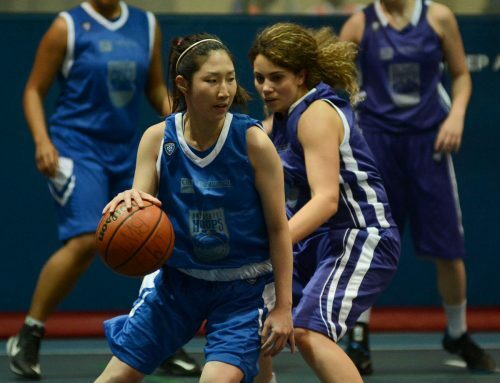 Come out and cheer on our players, March 30 – April 1 at the University of Toronto. We would love to see you there! If you have any questions regarding the tournament or how you can get involved, please email baystreethoops@gmail.com.